Christopher Swan has been a lawyer since 1982, and established Swan Family Lawyers in 1996. 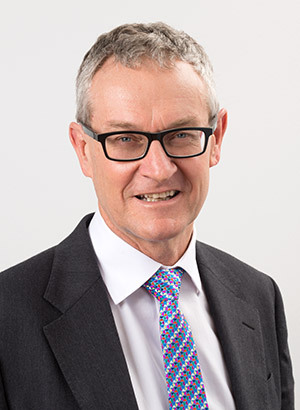 He was accredited as a Family Law Specialist in 2008 by the Law Society of South Australia, and is one of only a small number of Accredited Family Law Specialists in South Australia. 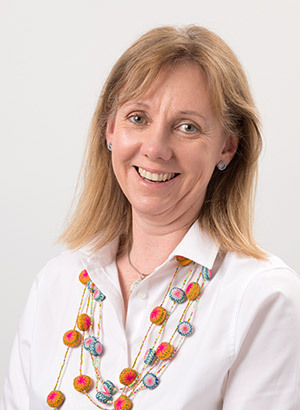 Caitlin Swan graduated from the University of Adelaide with a Bachelor of Laws in 1985 and completed the Graduate Diploma in Legal Practice in 1986. 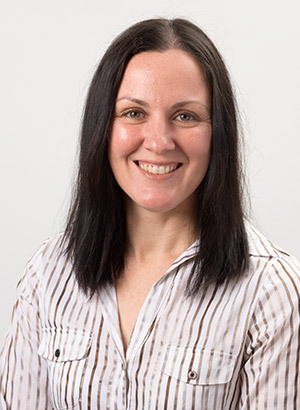 Caitlin practices in the area of Wills and Estates, Family Law and Victims of Crime, and is also Office Manager at Swan Family Lawyers. 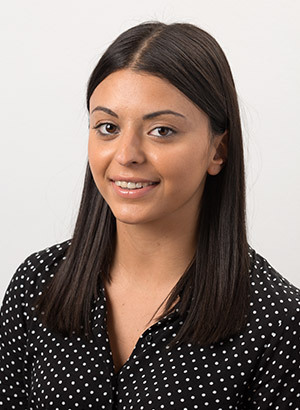 Vanessa Camerlengo graduated from the University of South Australia in 2014 with a Bachelor of Laws and has a Graduate Diploma of Legal Practice from the Australian National University. Debra Zagari is an experienced family law legal secretary. She has 24 years’ experience as a secretary and personal assistant, seven of which have been with Swan Family Lawyers.